My 100 Happy Days challenge is still going, though I went through a bit of a lull in the last week or so. I got really busy with assessments at uni and wasn’t doing much apart from working and sleeping, so didn’t have all that much to instagram about. I’m now on my Easter holidays so am getting back into the challenge, and I only have 14 more pics to take until I’ve completed it! Even though I haven’t strictly obeyed the rules and done them every single day since I started, I’m really glad that I’m sticking at it because I do feel like it’s made an impact on my general happiness – I’m finding myself a lot more positive lately as opposed to when I started the challenge, and although I’m sure it’s not just because I’m taking instagrams daily, I do feel like it’s made me notice the good things happening in my life. I’m really excited about everything that’s going on at the moment; my blog is coming along nicely, I’ve really started getting into making YouTube videos, uni work isn’t going too badly and I think I’m finally starting to realise what I want to go on and do for a career! If you’ve seen people doing the challenge and are umm-ing and ahh-ing about whether to give it a go, try it out! I didn’t really think I would notice much of a difference when I started it back in January, but I really have noticed a change in my mood over the past few weeks. Anyway, enough gushing, let’s get on to the good stuff. Here are my latest snaps from the challenge all in one handy place for you to peruse! I’m a little obsessed with diet coke (and yes I know the aspartame is terrible for me but I just can’t get enough). I think you understand what I mean now when I said above not much was happening in my life when this was the most exciting thing that happened to me all day! A selfie with my friend before we went out a couple of weeks ago! The evening news isn’t usually programme of choice in our house, but my housemate and I decided to be intellectual one night and switch it on. Ok, it may have had something to do with the fact that we were waiting for The Michael McIntyre Show to start… but still. I went to the local aquarium in Hull, otherwise known as The Deep, where they’ve recently moved a group of penguins in! It was lovely to do something a bit different and those little birds were so cute! I was really excited to go home the other day, and it took me a while to pack everything and fit it all in my case, but I managed it eventually! We took my dog Rosie for a little outing the other day. She jumped into the car but when she saw my mum walking off to empty the bins,Rosie promptly poked her head up out of the back window to make sure mum wasn’t going on a walk without her! When I’m home I make the most of having a bath (I don’t have one when I’m at uni). I try to have one pretty much every night! They’re one of those luxuries you don’t realise how much you love until it’s gone. Another cute picture of Rosie in the garden yesterday enjoying some rare sunshine! 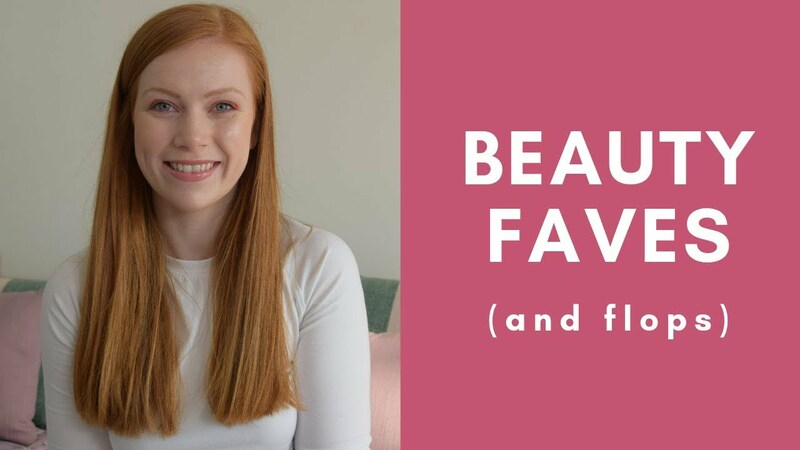 Previous Post March Beauty Favourites!